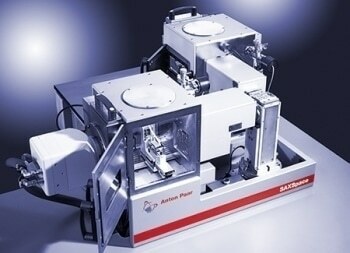 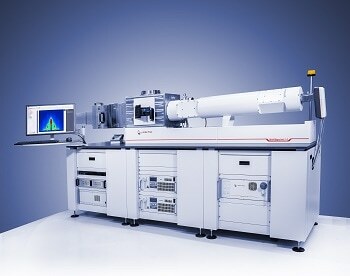 Nanostructured samples and materials can be efficiently and reliably characterized using Anton Paar’s SAXSpace small- and wide-angle X-ray scattering (SWAXS) system. 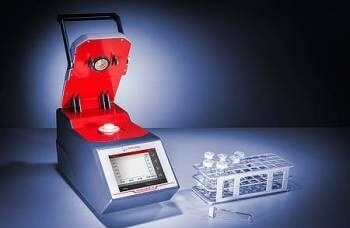 Users can obtain the size, shape, and size distribution of nano-sized samples and particle domains with the help of the SAXSpace. 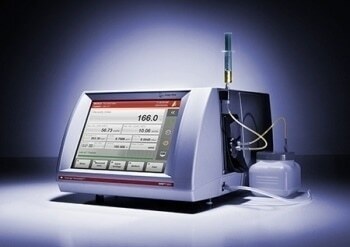 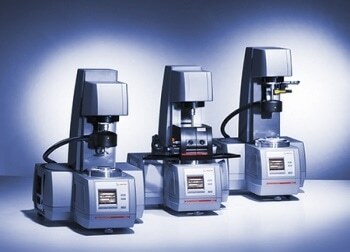 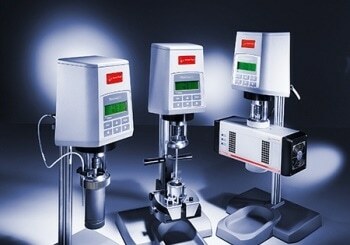 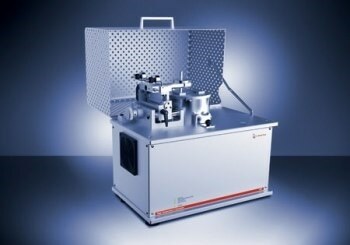 The device is ideally suited for the analysis of colloidal and biological (Bio-SAXS samples. 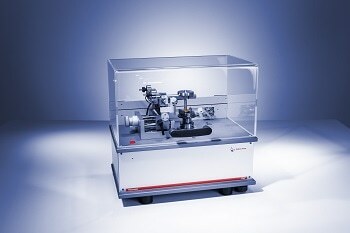 The SWAXS system also has a wide selection of accurate and versatile sample stages to meet each SAXS application. 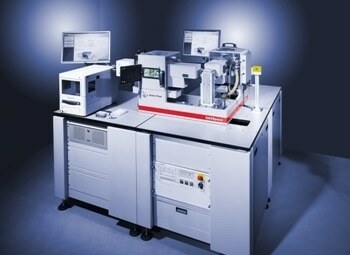 Easy handling and automatic alignment facilitate smooth operation. 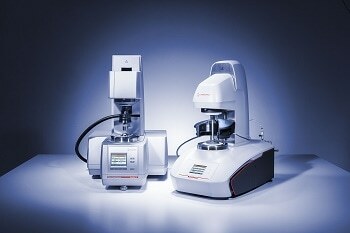 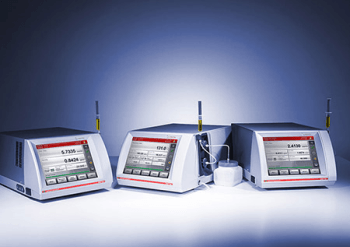 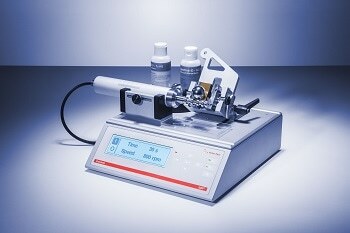 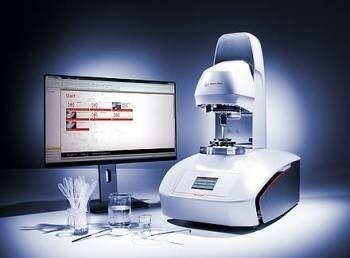 With the unique combination of robust design, short measurement time, and high system uptime, the device not only provides superior SAXS or WAXS results but also ensures high sample throughput. 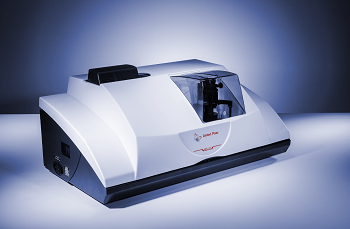 These capabilities make SAXSpace ideally suited to explore the nanostructure in various materials, including surfactants, pharmaceuticals, proteins, foods, polymers, and nanoparticles. 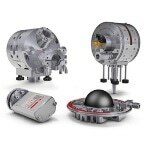 Visit www.anton-paar.com for more information on the broad range of application examples.